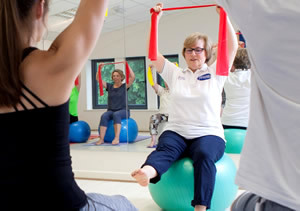 Physiotherapy is the treatment of injury or disease by stimulating the body's own healing process. It can assist in the treatment of back and neck pain, sports injuries, soft tissue injuries, muscular pain, osteoarthritis and joint care. 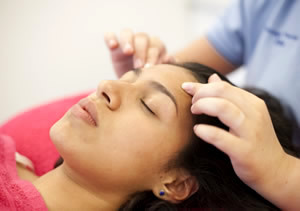 We recognise that you are unique and require a personal treatment plan. Our qualified and highly experienced physiotherapists use a combination of techniques to resolve your pain fast and get you active again. But that’s just the start. 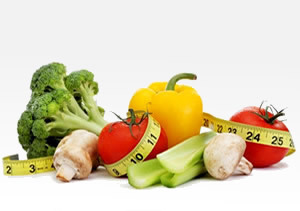 Once we have removed your pain, we want to help you improve your health and fitness, to get the most from life. 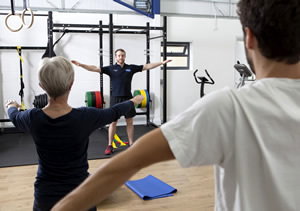 At your initial assessment our physiotherapists will take the time to learn about you and what you do. They will thoroughly assess you, allowing them to diagnose the cause of your pain and create a treatment plan tailored to you and your goals, with a clear understanding of what can be done to help you. You do not need a GP referral before making an appointment,unless using private health insurance. Most insurance companies require a letter of referral prior to your initial appointment.